Golden Weapon is a symbol of a true Overwatch Veteran and a player who is not someone you want to mess with! It costs 3000 CP to unlock per character which requires a lot of time and effort hence why it’s such a rare sight, but if you’re looking to get one for your favorite hero, it will be our pleasure to help you achieve your goal. For our golden weapon service, we will have our agents play and win ranked games on your account for as long as it takes to earn the number of CP points of your choosing so that you can unlock that magnificent artifact and show it off during your special play of the game! 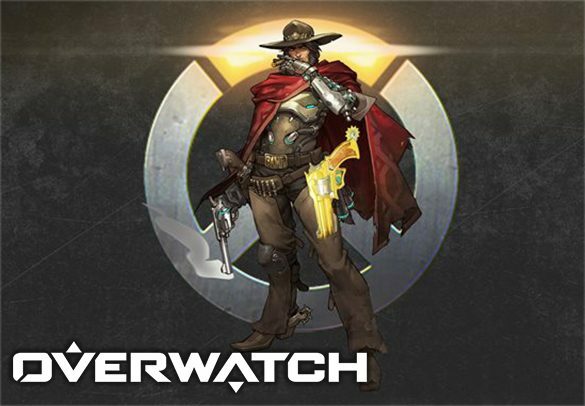 We know that this Golden Weapon boost requires a lot of time and that you would probably like to still be able to play Overwatch when you choose to, for this reason, it is imperative that you communicate with our support agents and create the best plan to suit your schedule the most. If you have any questions about our services, our friendly support agents are here for you.